Big smiles, little smiles, shy smiles, proud smiles, comforting smiles, silly smiles … all smiles are welcome here. Come on in to Grandview Family Dental, where you’ll experience a warm and cozy environment, friendly service and judgment-free dentistry. Your smile is unlike any other. It speaks a language all its own—conveying your emotion, vitality, humor, empathy and individuality. 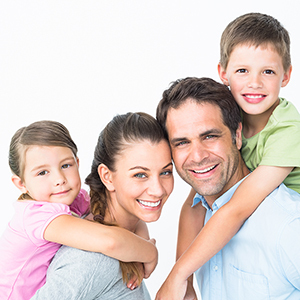 Grandview Family Dental treasures everything about your smile. 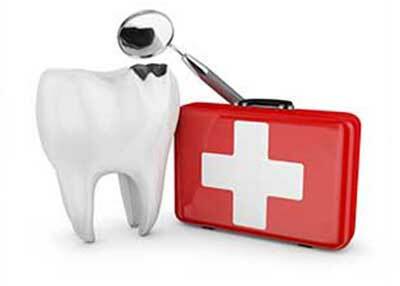 That’s why we provide gentle yet meticulous dental care that keeps your teeth white and your smile healthy and vibrant. You’ll enjoy all the comforts of home here at Grandview Family Dental. When you walk through the front door of our dentist office, you’ll be greeted by our friendly front office staff. If you arrive early you can hang out in the cozy lobby, where you can relax on the couch while perusing a magazine or book, watch television or play with your little ones as they enjoy toys galore! Beyond the lobby are seven patient care rooms. 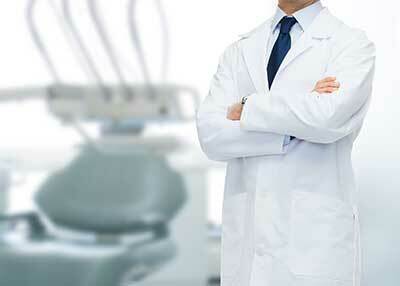 Every room blends state-of-the-art dental equipment with home-style indulgences like televisions and warming blankets. Each patient care room features its own special theme—airplanes, cars, aquatics, dinosaurs, outer space, the beach and Zen. Did you forget to floss, grind your teeth, drink loads of coffee or let your sweet tooth get the best of you? No worries; you won’t be judged here! Simply kick back, relax and let us do what we do best—provide high-quality dentistry that will make your smile glow inside and out. The roots of Grandview Family Dental extend to the early 1970s, when Dr. Ray Laine began providing quality general dentistry to the families of Thunder Bay. The private dental practice was moved to River Street when Dr. J.R. McGinn came aboard in the late 1970s. Eventually, Dr. McGinn moved the dentist office to Grandview Mall where the practice was renamed Grandview Family Dental. Dr. Dowhos and Dr. Kam acquired the practice in 1995. Wanting to return to the practice’s roots, they relocated Grandview Family Dental to its current location. Today’s office neighbors the site of the original practice. Throughout Grandview Family Dental’s robust history our value to you has remained constant—dedicated dentists practicing in a warm, inviting environment where all smiles are welcome. 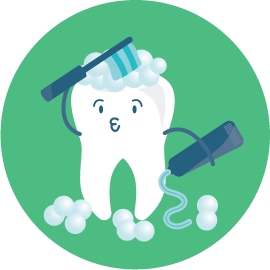 Gently brush the outside, inside and chewing surface of each tooth using short back-and-forth strokes. Gently brush your tongue to remove bacteria and freshen breath. 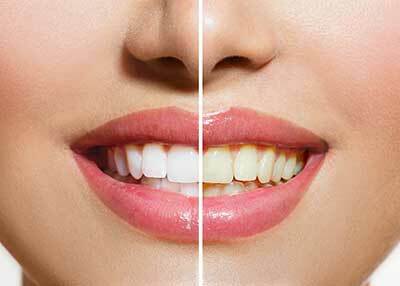 Most dental professionals agree that a soft-bristled brush is best for removing plaque and debris from your teeth. Small-headed brushes are also preferable, since they can better reach all areas of the mouth, including hard-to-reach back teeth. For many, a powered toothbrush is a good alternative. It can do a better job of cleaning teeth, particularly for those who have difficulty brushing or who have limited manual dexterity. To find the right Colgate toothbrush for you.